Jerry Pate Company provides an array of sensors, valve boxes, and accessories for your irrigation system. Central Control systems, pump stations, and weather stations are powerful tools equipped with an array of sensors that help to run your operation. Jerry Pate Company provides products, paired with installation, that help provide for complete integration of your property’s irrigation system. Jerry Pate Company offers an array of irrigation accessories from the leading manufactures in the industry. 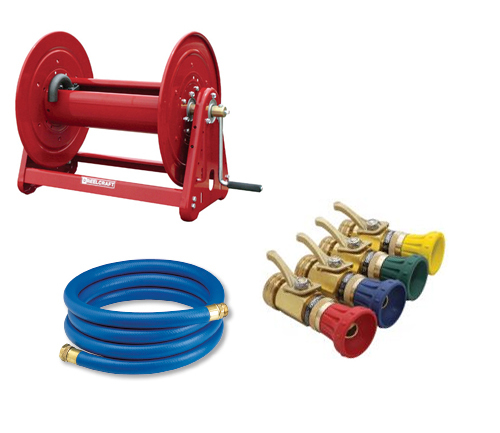 From hoses and hose reels, to hose-end application products, we have the materials for your hand-watering needs. Additionally, we offer custom marking solutions for your golf course’s sprinklers. Jerry Pate Company offers a wide variety of sensors and sensing products that can be operated as stand-alone sensors, or as sensors that integrate with your irrigation central control system. Jerry Pate Company is a proud distributor of a complete offering of products needed to construct or repair your irrigation system. 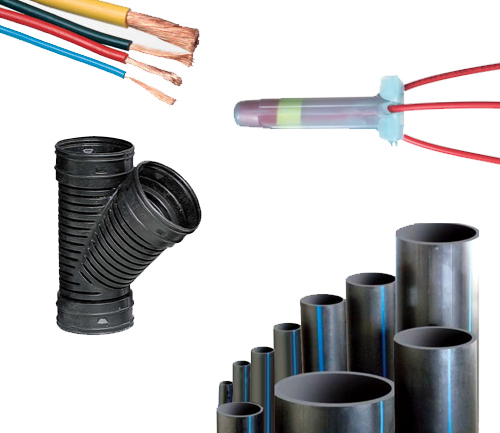 Our comprehensive offering includes PVC Pipe, HDPE Pipe, Drainage Pipe, Junction Boxes, Copper Wire, and Electrical Connection Products. 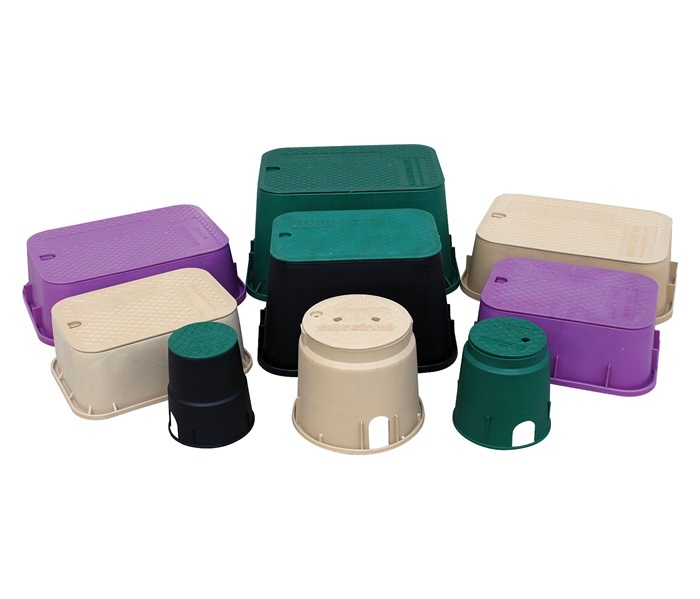 Jerry Pate Company offers a wide selection of valve boxes and access boxes to suit your irrigation system. Whether for golf courses, sports fields, or commercial properties, we have the right enclosure for your application.